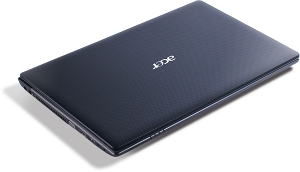 The Acer Aspire 5755G's processor isn't ground breaking, but its graphics card delivers superb gaming performance. 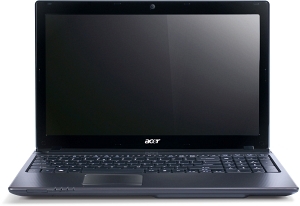 Acer has made a right decision by opting for an i5 over an i7. 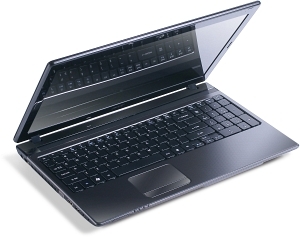 This move has enabled it to pack in a great graphics card, while keeping the cost reasonable. 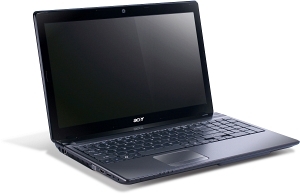 What's more, the battery life is great considering the notebook's impressive specs. Finally, at the street price of Rs 44,620, this laptop is ideal for folks looking out for a mid-range multimedia monster.